I would like to invite you to join me for a guest interview on my internet radio show, The Malliard Report. 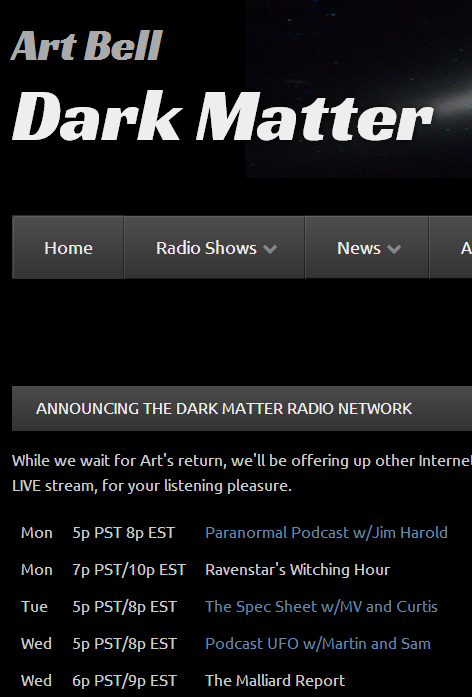 The Malliard Report is widely known within the paranormal circles as well as starting to cross over into mainstream talk with formerly being syndication on top Paranormal networks – KGRA and Art Bell’s Dark Matter as well as being on over a dozen AM/FM stations. Jim Malliard’s interviewing style hasn’t gone unnoticed either. The show covers on wide variety of topics and I am excited to offer you exclusive air time so that I and my listeners can get to know you and your work better. Please take a moment to check out Malliard.com/stream to get an idea of how the show will be live aired. 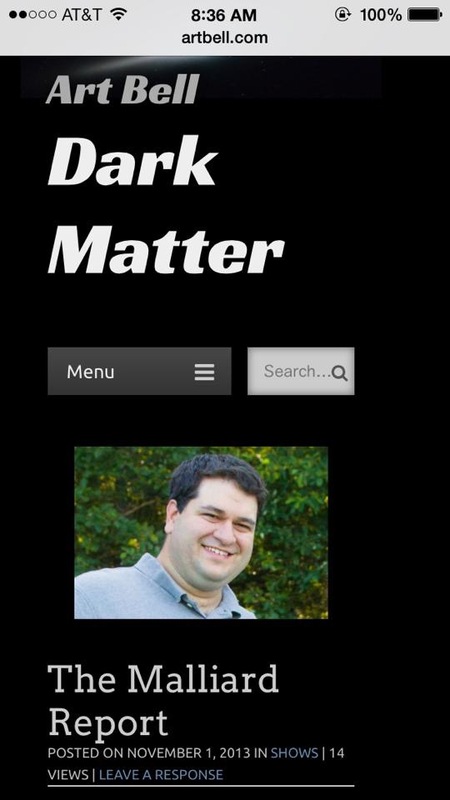 There is also a free podcast available on Malliard.com, iTunes, Stitcher, YouTube and many other sites. Our time slot is Tuesdays at 9 p.m. The entire hour will be dedicated to our guest and interview. Please contact me as soon as possible to arrange a date. If you would prefer we can also pre-record your interview to better accommodate your schedule.